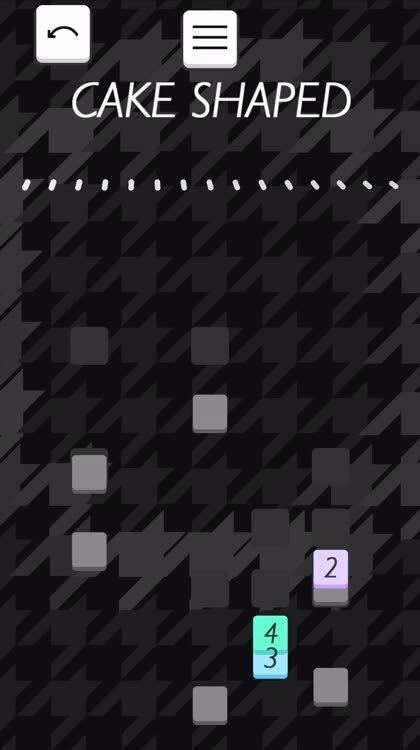 makenines is a challenging numerical logic puzzle game that sports minimalistic visuals and soothing music. Challenging puzzles. While the game starts off easy enough, you will encounter new tile types that add more depth and strategy to the game. 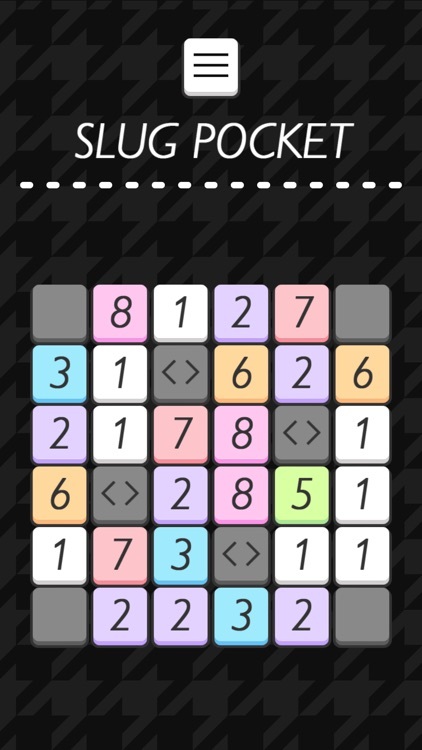 Think ahead and solve the puzzles by making nines. Minimalistic graphics and soothing tunes. 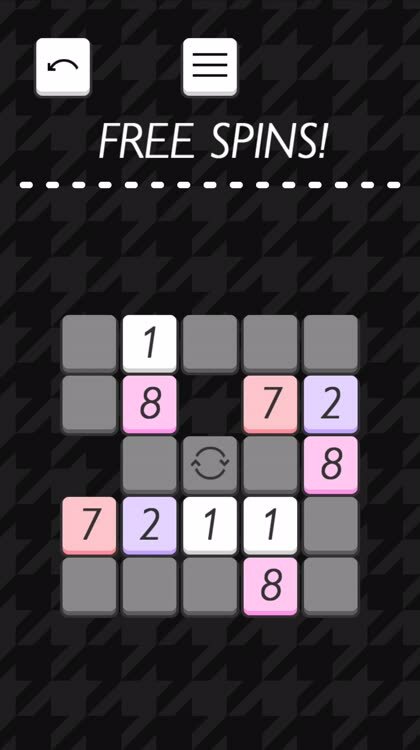 Makenines features a nice minimalistic aesthetic and an ambient soundtrack that helps you relax and focus on the puzzles at hand. Undo and redo. While makenines is free, there are no ads and it uses a pay-what-you-want model, like a tip jar. 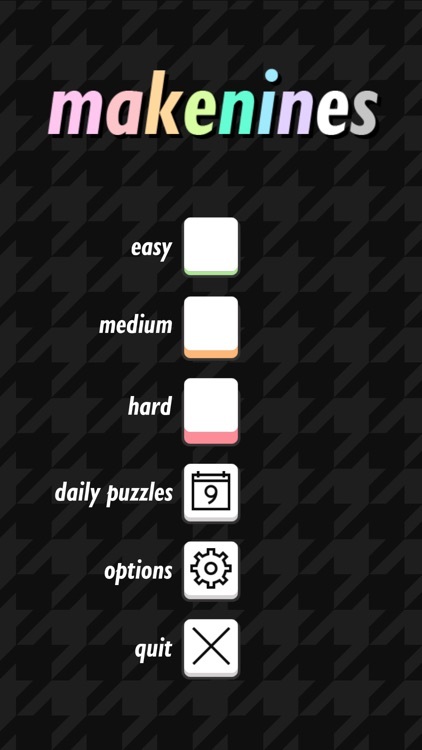 There are no hints in the game, so you have to use your brain to get through the challenging puzzles. If you make a mistake, just undo your last move (or two). 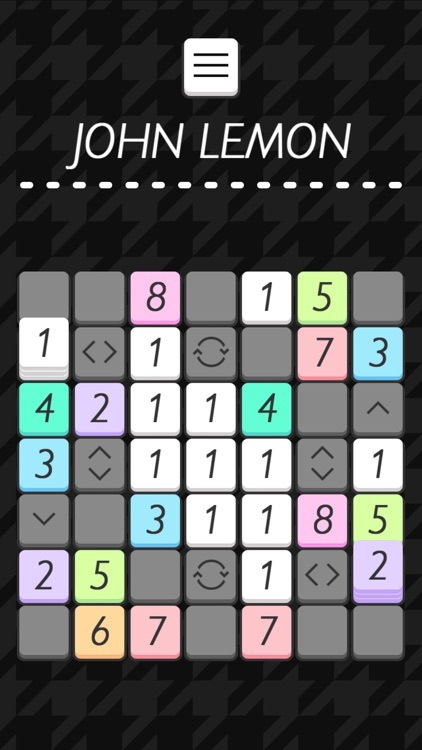 Makenines (Free) by Force of Habit is an ambient logic game about the number nine. Even if you’re not a math person, but just get a kick out of logic puzzles, then makenines is worth a look, especially as it’s free with a unique pay-what-you-want system, like a tip jar. 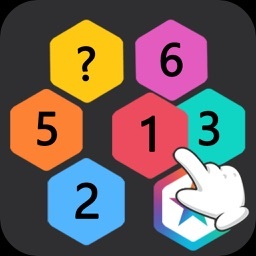 Regardless of whether you decide to pay or not, makenines is a fun and challenging puzzle game that makes you think, so it will appeal to fans of the genre. 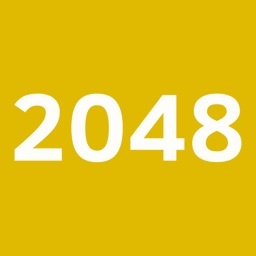 It is similar to other games out there, such as Noda (http://appadvice.com/review/quickadvice-noda), Threes! 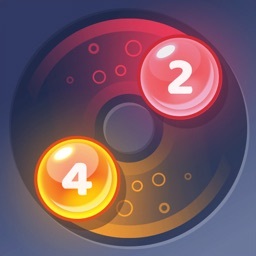 (http://appadvice.com/review/quickadvice-threes), Divide By Sheep (http://appadvice.com/review/divide-by-sheep), and The Mesh (http://appadvice.com/review/the-mesh). makenines is beautiful with the simple visuals and the music is calming. 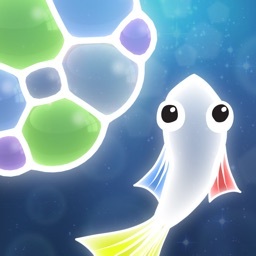 The gameplay is unique and challenging with new mechanics introduced gradually, and you can play at your own pace. 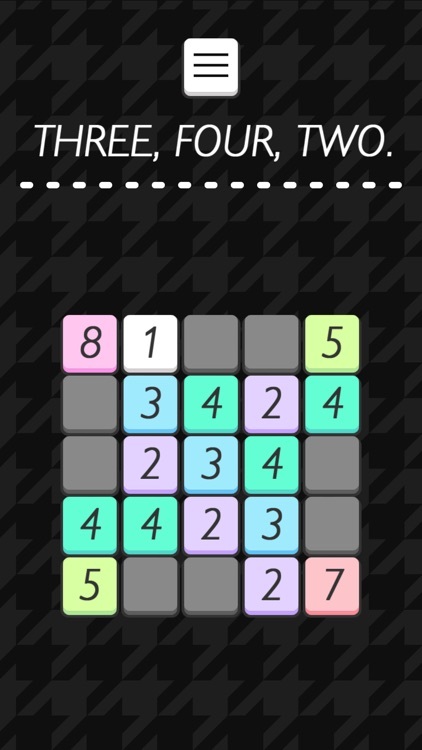 An ambient logic-puzzle game where you clear grids of numbers by making nines. 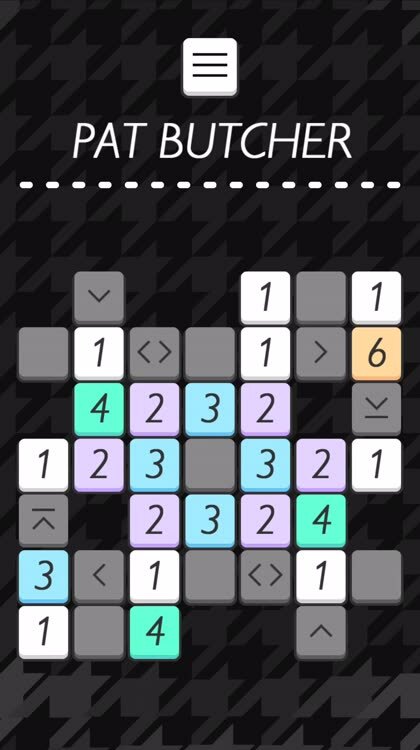 'makenines' requires careful thought and is solved using process of elimination similar to world-renowned puzzle game Sudoku. Think you're good with numbers? Think you're great at solving puzzles? Put your brain-skills to the test! * 80 handcrafted fun & increasingly challenging number-puzzles! 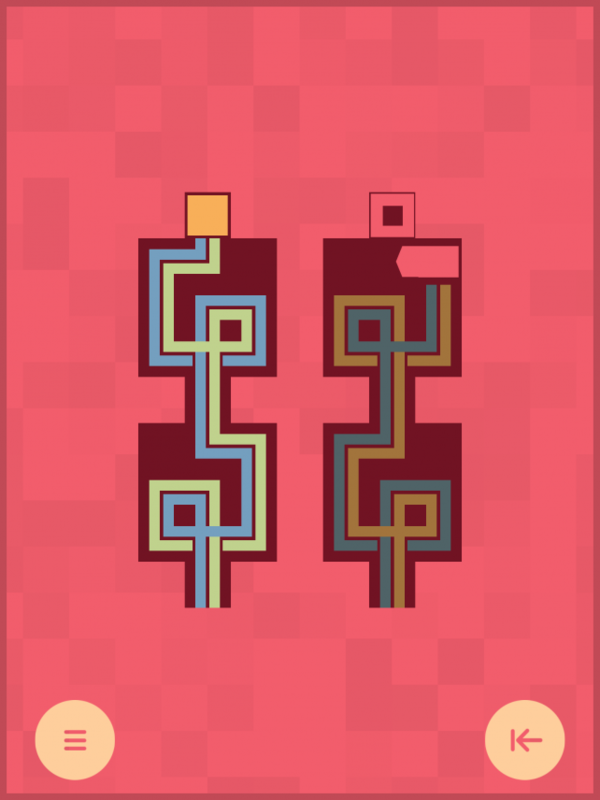 * 9 new procedurally-generated puzzles each and every day. 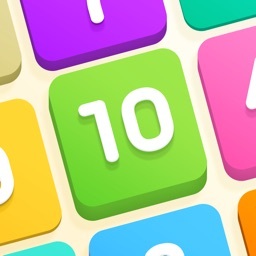 * 5 interesting ways of manipulating numbers: slides, pushers, exchangers, rotators, stacks. * Smooth, ambient sound palette comprised of 9 unique tones. 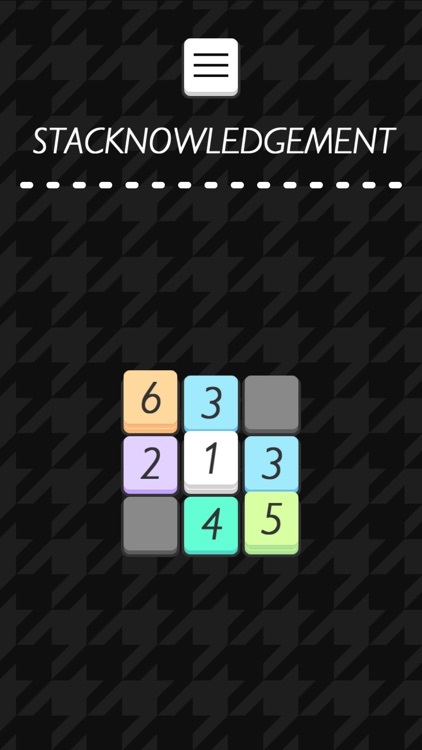 Spot the patterns and twist your way to the solution in this new puzzle game. 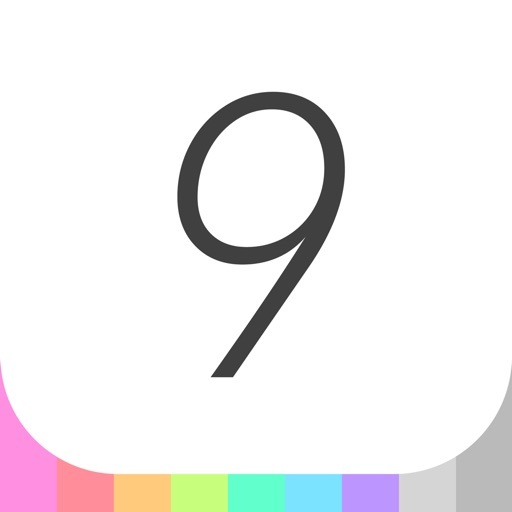 Making nines is harder than you think in this superb little logical puzzle.